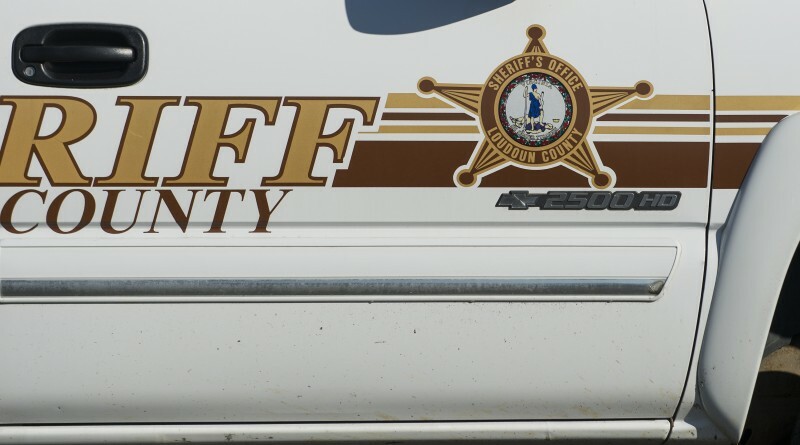 The Loudoun County Sheriff’s Office is investigating gunshots that were fired at an Ashburn apartment building Saturday night. Deputies responded to the Blossom Hill Terrace in The Grove at Flynn’s Crossing neighborhood around 9 p.m. after several residents reported hearing gunfire. A search of the area found several rounds struck an apartment building, with one round entering an apartment where residents were home at the time. No one was injured during the incident. A silver passenger vehicle was seen leaving the area around the time of the shooting. Anyone with any information about the case is asked to contact Detective C. Pickrell at 703-777-1021. You may also submit a tip through the Loudoun County Sheriff’s Office app.